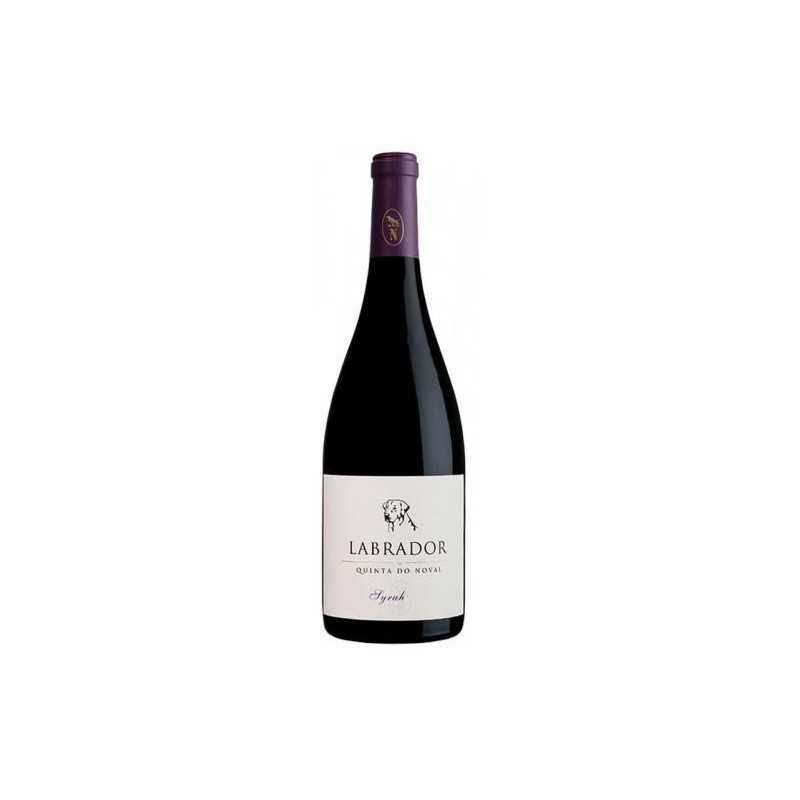 Tasting-Notes "This pretty, peppery red offers fine balance and texture. Cherry, mineral and spice flood the midpalate, with notes of mocha, mineral and dark chocolate on the finish. Wine Spectator"